"Best. Wedding. Ever!" -- Tom R.
"My guests had a great time, and this was probably THE highlight of the wedding for most of them." -- Tracy K.
"This was a fantastic night out. The ROK band is amazing and they made us feel like rockstars." -- Natalie W.
"Best money we spent for our wedding!" 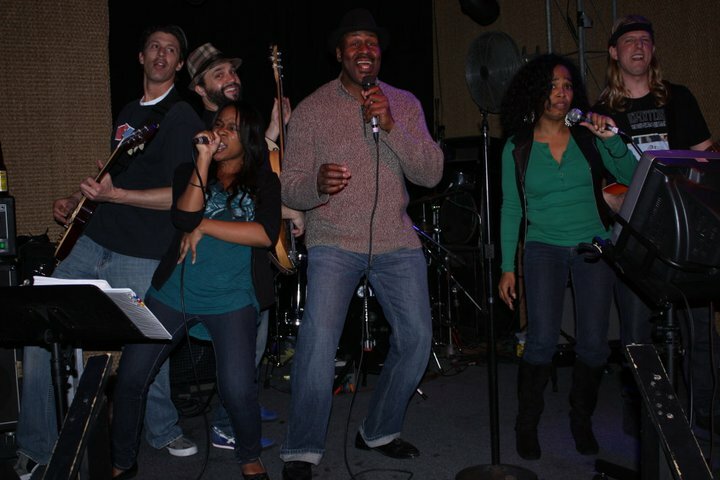 -- Danielle T.
"ROK is a must for anyone wanting some karaoke awesomeness in a party atmosphere." -- Conrad R.
"These guys were AMAZING at my buddy Marc's Birthday Party! 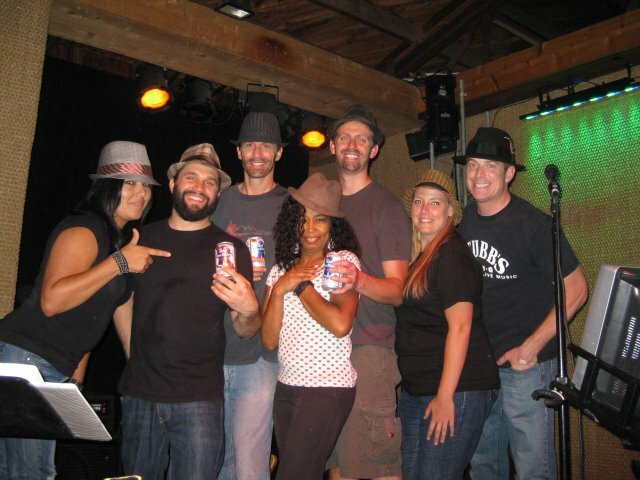 Seriously a talented live band can make even the drunkest of singers sound better." -- Kimm D.
"I wish I had more hands...so I could give these guys four thumbs up." 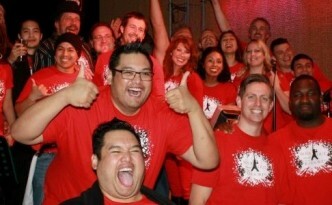 -- Tamara G.
"These guys are innovators and trendsetters, and I hope the trend is here to stay!" -- Austin D.
"An absolute blast!" -- Ryan G.
"Being able to belt out your favorite tunes in a bar full of drunks with a live band backing you up is about as Rock Star as it gets." -- Conrad R.
See more at our Yelp page!